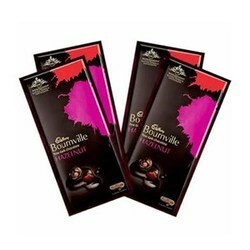 5 Bars Of Bournville Chocolates . Each Bar is 31 gms. 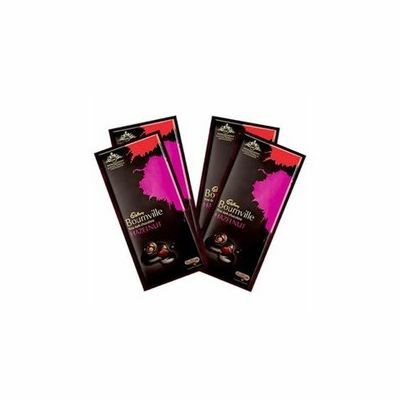 Bournville brings you generous chunk of smooth dark chocolate with that distinctly chocolaty bournville taste that you have always known and loved.